Bienvenue à la classe de Mme Siwy! 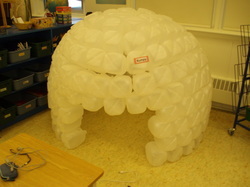 This is the Iglu that I built last time i taught grade 2. It took 217 milk jugs! 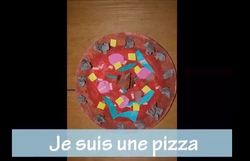 This is a very fun project that ties into the curriculum in several ways. Obviously it comes from our social studies study of the Inuit culture, but also we count the jugs by 2s, 5s and 10s as they come in. The best part is that it is a reading iglu! So if the students want to be inside they must be reading. I will update with new pictures as ours is built. 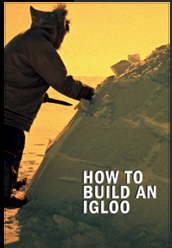 Here is the movie that we watched about how to build an Iglu. It has great information and pictures but it is VERY OLD! We talked about how we don't use the work Eskimo anymore, instead we use Inuit. Also we don't use the word white man anymore, we use Canadian because it includes everyone. Thanks again to my amazing group of parents! The kids are very excited that we have provided 12 people with clean water for LIFE! We couldn't have done it without your support and encouragement. WE WON THE PENNY RACE!! Yay!!! !